Call from the police to rescue two walkers stuck on the Screes by the lake. A limited call-out was made with the rescue boat launched from the lakeside whilst the advance vehicle went directly to the pump house. 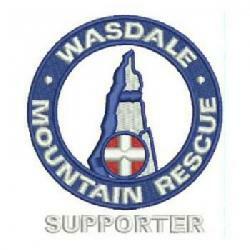 The walkers had managed to get themselves safely off the Screes by the time the team had arrived on scene.